Anyway, our computers (more specifically, the applications that run on them) just know how to deal with our board of plastic depressible keys. You never really think about it. Sometimes, depending on what you are doing, you will have to think about them. In fact, you'll have to deal with them and make them work properly. By the end of this tutorial, you will learn all about how to listen to the keyboard events, what each of those events do, and see a handful of examples that highlight some handy tricks that may come in...um...handy. Given what these events are called, you probably already have a vague idea of what each event does. The keydown event is fired when you press down on a key on your keyboard. The keyup event is fired when you release a key that you just pressed. Both of these events work on any key that you interact with. The keypress event is a special bird. At first glance, it seems like this event is fired when you press down on any key. Despite what the name claims, the keypress event is fired only when you press down on a key that displays a character (letter, number, etc.). What this means is somewhat confusing, but it makes sense in its own twisted way. If you press and release a character key such as the letter y, you will see the keydown, keypress, and keyup events fired in order. The keydown and keyup events fire because the y key is simply a key to them. The keypress event is fired because the y key is a character key. If you press and release a key that doesn't display anything on the screen (such as the spacebar, arrow key, function keys, etc. ), all you will see are the keydown and keyup events fired. This difference is subtle but very important when you want to ensure your key presses are actually overheard by your application. It is weird that an event called keypress doesn't fire when any key is pressed. Maybe this event should be called something else like characterkeypress, but that is probably a moo point. The way you listen to the keydown, keypress, and keyup events is similar to any other event you may want to listen and react to. You call addEventListener on the element that will be dealing with these events, specify the event you want to listen for, specify the event handling function that gets called when the event is overheard, and a true/false value indicating whether you want this event to bubble. If any of these events are overheard, the dealWithKeyboard event handler gets called. In fact, this event handler will get called three times if you happen to press down on a character key. This is all pretty straightforward, so let's kick everything up a few notches and go beyond the basics in the next few sections. Every key you press on your keyboard has a number associated with it. This read-only property returns that number. This property only exists on event arguments returned by the keypress event, and it contains the ASCII code for whatever character key you pressed. These three properties return a true if the Ctrl key, Alt key, or Shift key are pressed. The metaKey property is similar to the ctrlKey, altKey, and shiftKey properties in that it returns a true if the Meta key is pressed. 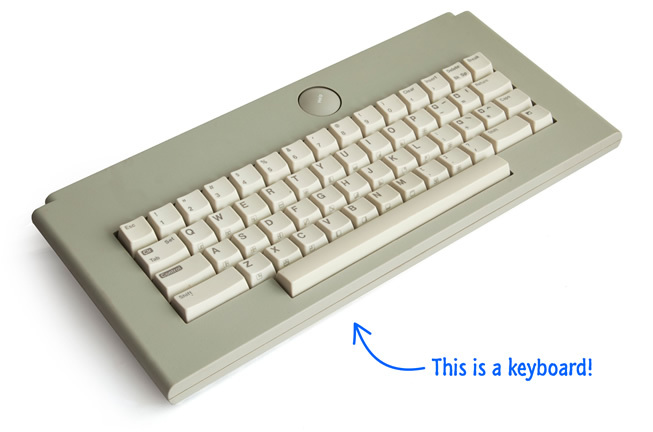 The Meta key is the Windows key on Windows keyboards and the Command key on Apple keyboards. The Keyboard event contains a few other properties, but the ones you see above are the most interesting ones. With these properties, you can check for which key was pressed and react accordingly. In the next couple of sections, you'll see some examples of this. Now that you've seen the horribly boring basics of how to work with Keyboard events, let's look at some examples that clarify (or potentially confuse!) everything you've seen so far. The particular key I check is the a key. Internally, this key is mapped to the keyCode value of 65. You can find a handy list of all key and character codes at the following link. 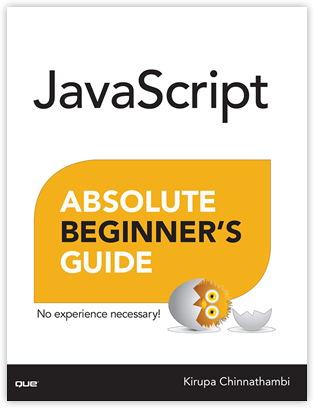 Please do not memorize every single code from that list. There are far more interesting things to memorize instead. Some things to note. The charCode and keyCode values for a particular key are not the same. Also, the charCode is only returned if the event that triggered your event handler was keypress. In our example, the keydown event would not contain anything useful for the charCode property. The charCode for the a key is 97. Again, refer to the table of key and character codes I listed earlier for such details. Again, this should be pretty straightforward as well. The only potentially weird thing is the switch statement, and you can learn more about them in this tutorial! Going into great detail about this will require another tutorial by itself, but let's just look at how this works. Notice how these two event handlers work with each other. As keys get pressed, an entry gets created for them in the keys array with a value of true. When keys get released, those same keys are marked with a value of false. The existence of the keys you press in the array is superficial. It is the values they store that is actually important. The preventDefault prevents your browser from reacting to it by showing the Find dialog for Ctrl + f. You put all of this together, and you have a basic blueprint for how to check for multiple key presses easily. When an element has focus, you may see that element getting an outline. To hide that outline, just set the CSS outline property to none on the element. The keyboard is pretty important when it comes to how people interact with their computer-like devices. Despite its importance, you often won't have to deal with them directly. Your browser, the various text-related controls/elements, and everything in-between just handle it as you would expect by default. There are certain kinds of applications where you may want to deal with them, though. For those kinds of apps, this tutorial exists. This tutorial started off in the most boring way possible by explaining how to work with the Keyboard events and their event arguments. Along the way, things (hopefully) got more interesting as you saw several examples that address common things you would do when dealing with the keyboard in code.